Sidecar publications are the go-to source for marketing leaders looking to master new opportunities in retail. Stay ahead of trends and get the perspective you need to drive measurable results. 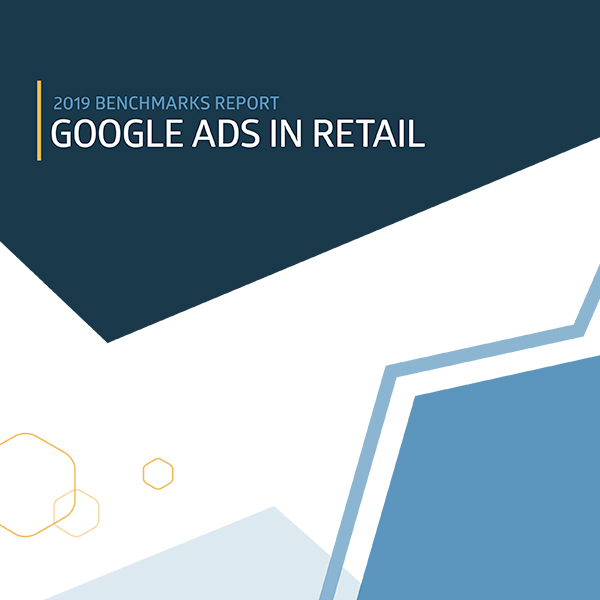 This report dives deep into Google Shopping and Google paid search performance statistics for retail. 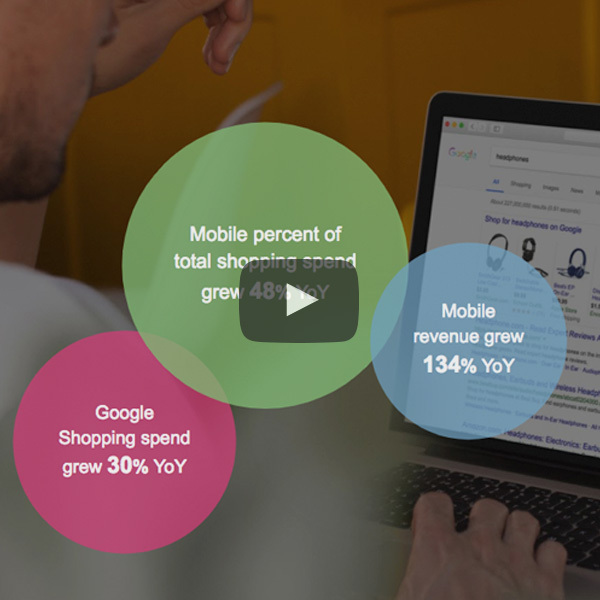 Mobile drove nearly all Google Shopping growth in 2018, according to Sidecar research. 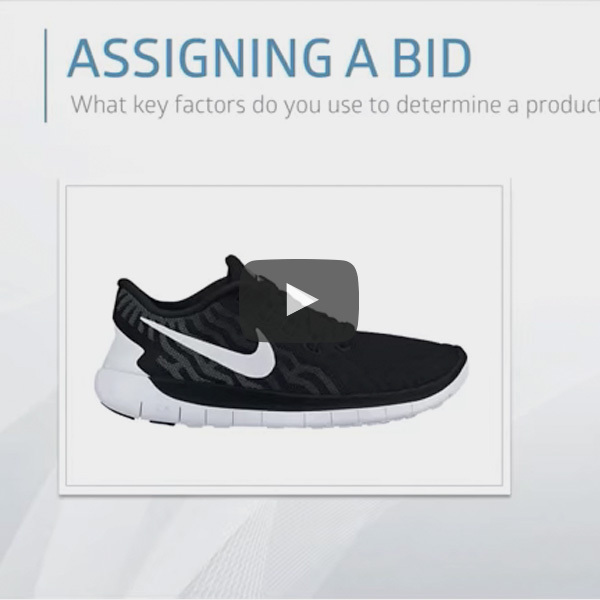 Learn how to capitalize in this webinar. It’s no surprise that mobile has provided the greatest area of growth for retailers on Google Shopping. What is surprising is that mobile drove nearly all growth in 2018, particularly during the all-important holiday season. Even desktop-heavy paid search experienced a mobile uptick last year. Faster site speeds, consumers’ increased comfort purchasing on mobile, and updates to the mobile SERP have all played a part in mobile shopping’s rise. What does this mean for retailers? It means mobile has become the number one catalyst for growth, and it is now the cornerstone of retailers’ performance marketing strategies. 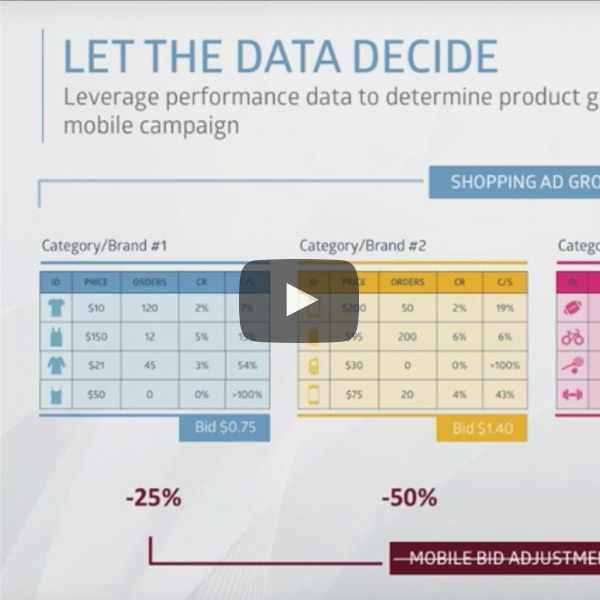 In this on-demand webinar, Sidecar analysts unpack the strategic implications of this shift and review key mobile stats from the soon-to-be-released 2019 Benchmarks Report. 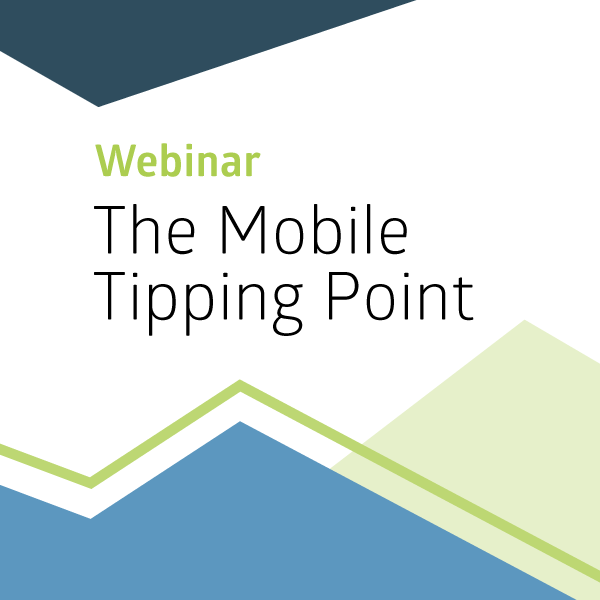 Viewers will get an in-depth look at the mobile data in the report, and learn how their mobile performance stacks up compared to their peers. Viewers will also hear how a top performing retailer raked in the mobile wins during the 2018 holiday season. 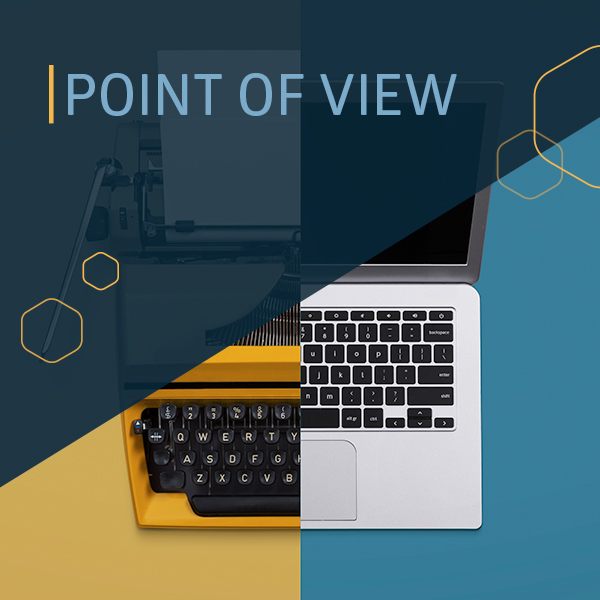 How mobile has surpassed desktop for the first time ever in terms of conversions, and how that trajectory will evolve in 2019. 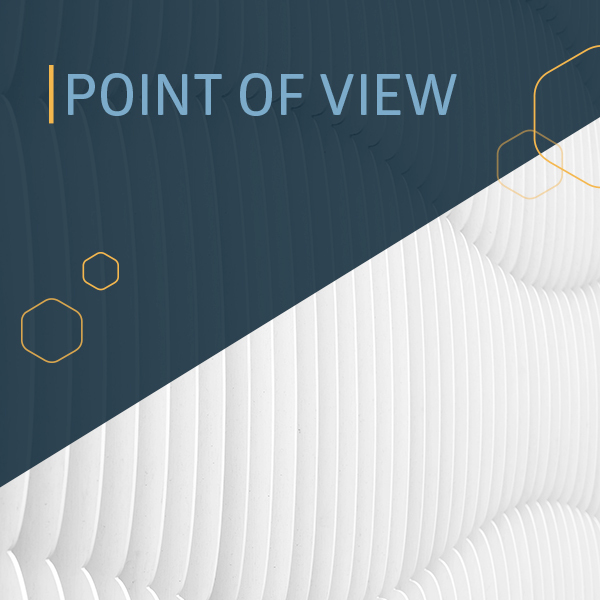 How mobile ad spend, conversions, and AOV stack up across different retail verticals, and which verticals are experiencing the greatest uptick in mobile engagement. How innovative retailers are optimizing their mobile campaigns in order to grow market share and acquire new customers. Retailers face a major challenge. How can they capture new revenue in increasingly saturated and competitive performance marketing channels? 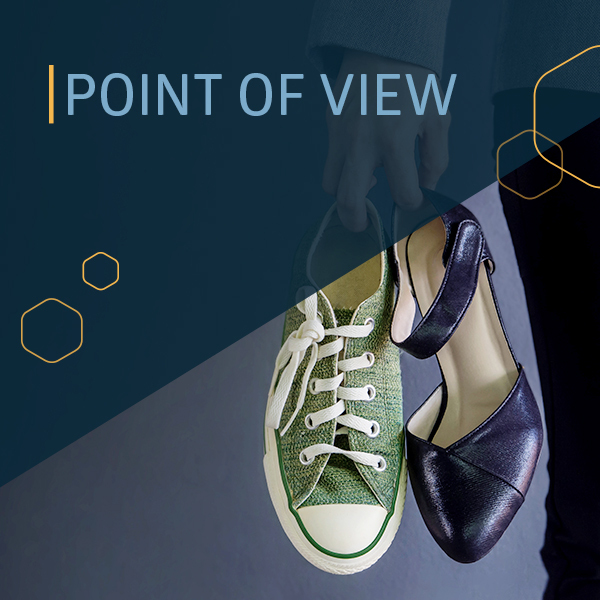 As costs creep steadily higher across search, display, and social, retailers need a better way to uncover new marketing opportunities. Moving away from last touch is a critical step in finding new opportunities. Last touch gives the false impression that bottom-of-the-funnel marketing is responsible for all sales. In reality, the average customer touches multiple channels before making a purchase, and those early touches impact the sale far more than retailers can measure when they’re using last touch. Google has upended the world of online retail with its first foray into online marketplaces, launching Shopping Actions in March 2018. For the first time, Google is selling retailers’ products directly to consumers, allowing Shopping Actions to compete with other popular marketplaces like Amazon and Walmart. While that’s good news for Google, the change has major implications for retailers. There are several considerations retailers will need to weigh as they evaluate their business goals against this platform. Loss of branding, cannibalization of Shopping ads, and smaller margins are all potential challenges. Amazon and Google have revolutionized the way consumers search and shop online. Their rise coined the term “Amazoogle” in the mid-2000s, signifying their influence as growing titans in the tech and e-commerce space. The two companies have taken great strides in retail by providing frictionless consumer experiences across their platforms. As they bring forth new shopping trends and services, their increasing share of the e-commerce pie has left many retailers wondering how best to adapt in the rapidly changing climate. In the second installment of our 2018 Holiday series, we look at how retailers fared in Google’s search and shopping channels over the second half of November 2018, including performance metrics across the critical Cyber Five period. In our first installment of an ongoing holiday series, we’ll dive into data around spend, clicks, impressions, device share, and more to understand how retailers are performing on Google Ads leading up to the all-important Cyber Five. Access the complete guide to the latest updates enhancing Google Ads and learn what these changes mean for your business. Whether you’re on track with your holiday shopping strategy, or feeling the pressure to catch up, this holiday shopping checklist provides the insight you need to maximize every opportunity on Google Shopping and paid search this holiday season. The checklist provides month-by-month tips to plan and execute Google Shopping and paid search campaigns before, during, and after the holidays. Retail marketers know—an organized holiday marketing strategy can turn first-time customers into brand loyalists. With consumers starting their holiday shopping earlier, planning and implementing strategies should begin as soon as the back-to-school season ends. 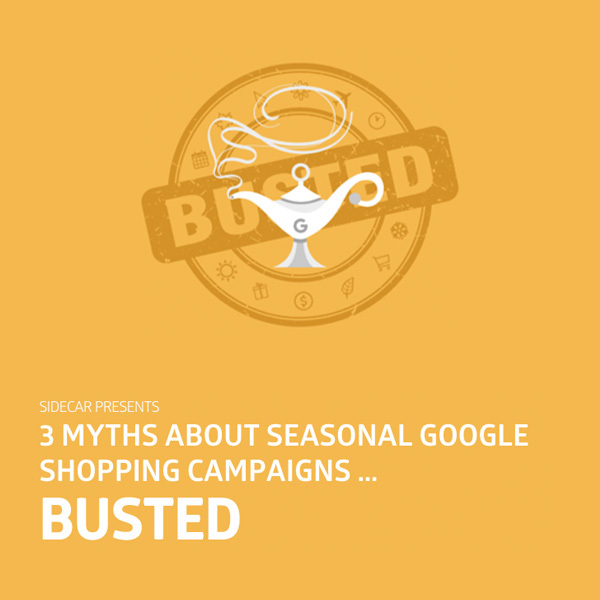 On Google’s search and shopping channels, the most successful holiday campaigns start with careful preparation. Timing, budgets, and promotions play an integral role in every holiday marketing strategy and, when deployed properly, are critical to thriving during the busiest retail season of the year. 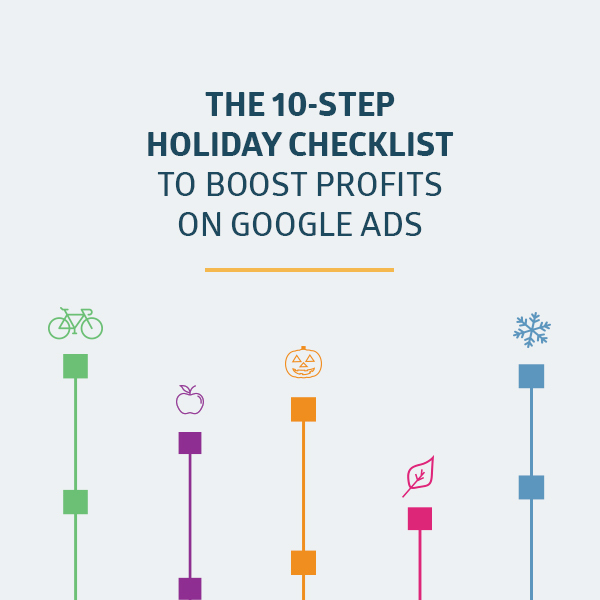 Sidecar’s comprehensive holiday prep guide offers a monthly playbook to succeed in Google search and shopping. Most e-commerce pros start planning their holiday marketing strategies as soon as the year-end season is in sight, but their jobs are never quite finished. On Google’s search and shopping channels, there are budgets to finalize, feeds to manage, campaigns to structure, as well as keyword lists, promotions, and landing pages to refresh. This year, there’s no need to wonder what to do to get your campaigns into tip-top shape and when to take care of which tasks. 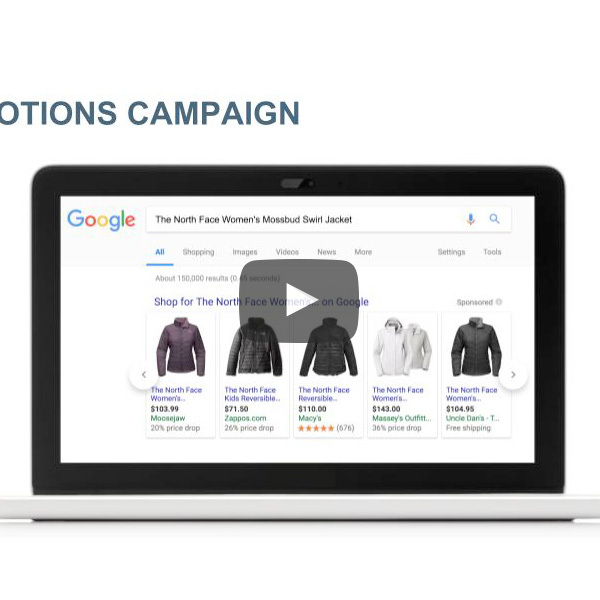 In this webinar, Sr. Analytics Consultant, Steve Costanza, will share the road map to navigate Google’s search and shopping channels during the holiday season. You’ll get the strategies and tactics to put in play in each month of prep to achieve success during the busiest shopping season of the year. 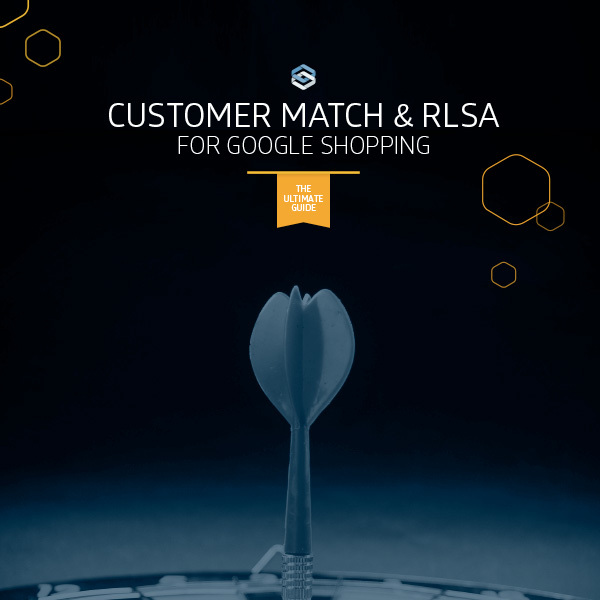 There are two channels in retail marketing that go together better than perhaps any other pairing: Google paid search and Google Shopping. Yet most retailers have isolated strategies for each channel and manage their data separately. The two channels are meant to work together. 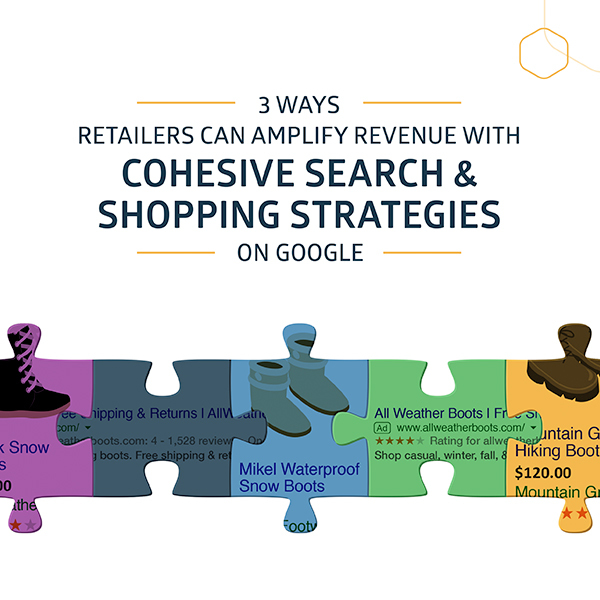 When shopping and paid search strategies are united, retailers can achieve scale and market insights that are otherwise unattainable. In today’s highly competitive retail market, it’s not about which search channel a retailer should invest in, but how to invest in both to achieve targeted goals and engage consumers at every stage of the shopping journey. 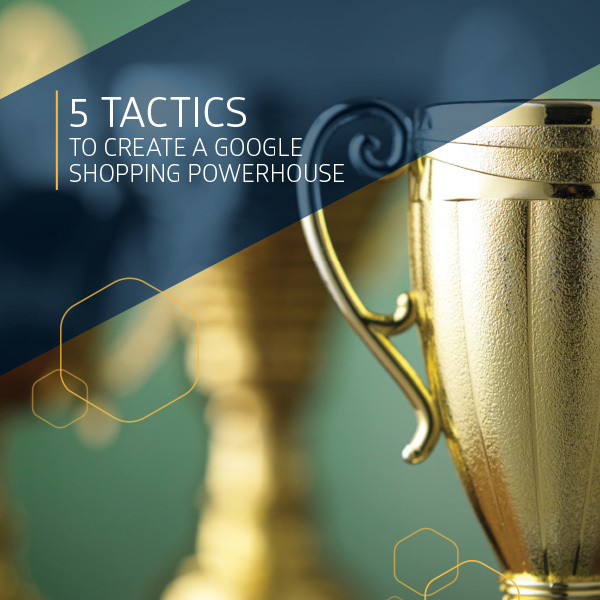 Navigating competition on Google Shopping is no easy feat. 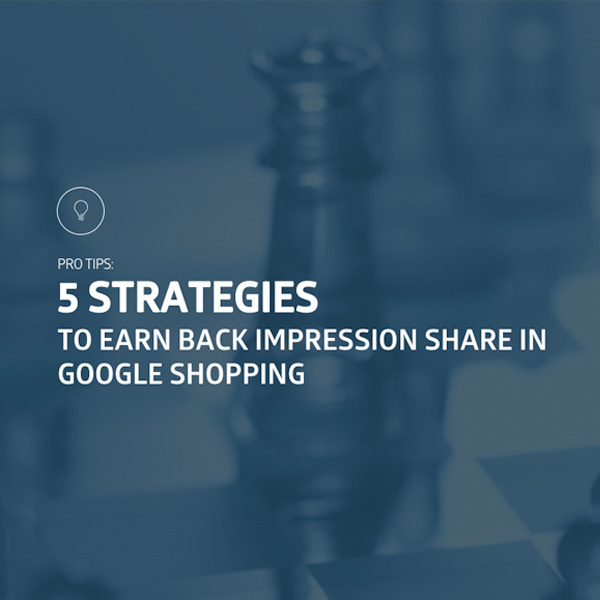 The fight for impression share has grown fierce and costs have risen as more retailers invest in the platform. But competing on ad spend and price aren’t winning strategies, especially for small and mid-sized retailers. The most successful retailers use targeted, measurable goals and track emerging consumer behaviors to find the white space on the channel. Google Shopping has arrived: It’s a critical performance marketing channel for retailers looking to get the most from their online business. New questions surround the platform: How is Google Shopping changing in an increasingly competitive landscape? What does success look like on Google Shopping today? 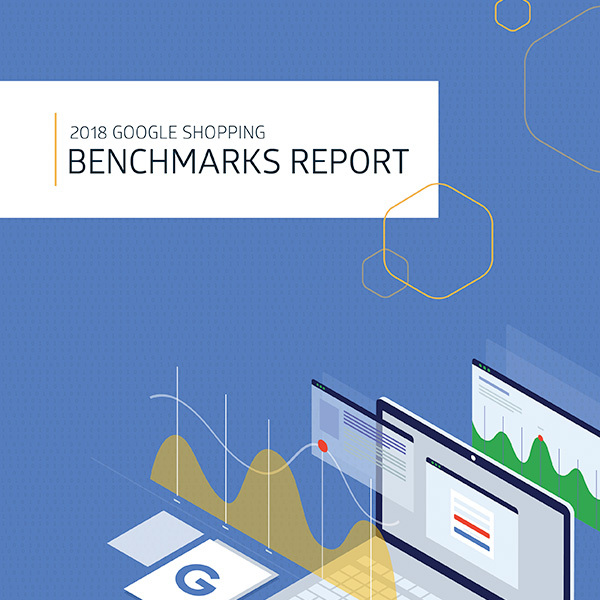 Access the report now to learn about the driving forces behind Google Shopping—and see how your performance stacks up. 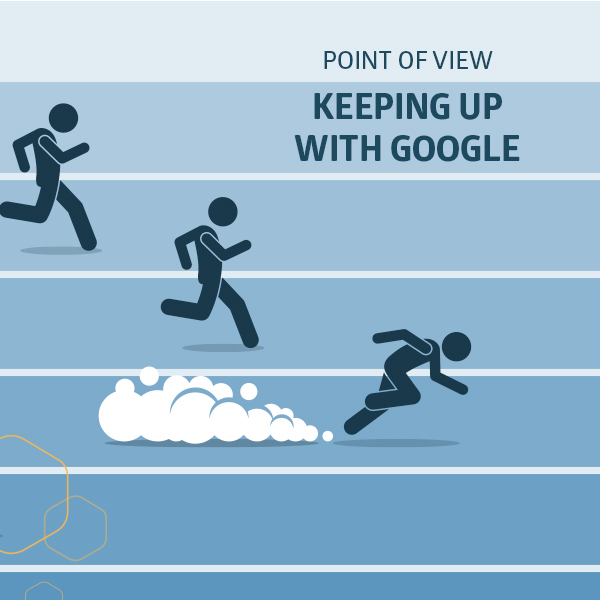 Google Shopping’s evolution can be summed up in a single word: competition. As the channel becomes increasingly saturated, only the most data-savvy and creative retailers will thrive. In this webinar, marketing leaders from Moosejaw and Sidecar reveal tactics to help retailers outstrip the competition. 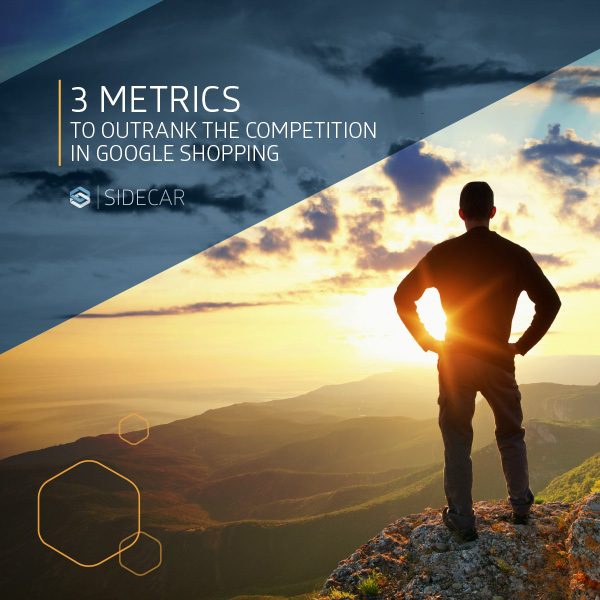 They explore key findings from Sidecar’s 2018 Google Shopping Benchmarks Report and reveal strategies to take advantage of emerging opportunities. 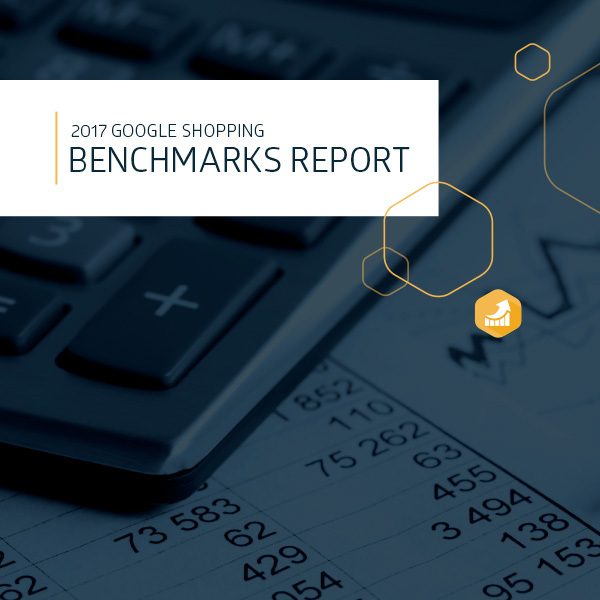 Google Shopping's competitive metrics were designed to help marketers understand and optimize their channel performance. The little-known way to combine the metrics to avoid the dreaded "runaway bid"
This e-book dives into the latest strategies and new techniques for driving growth on Google Shopping during your busy seasons. 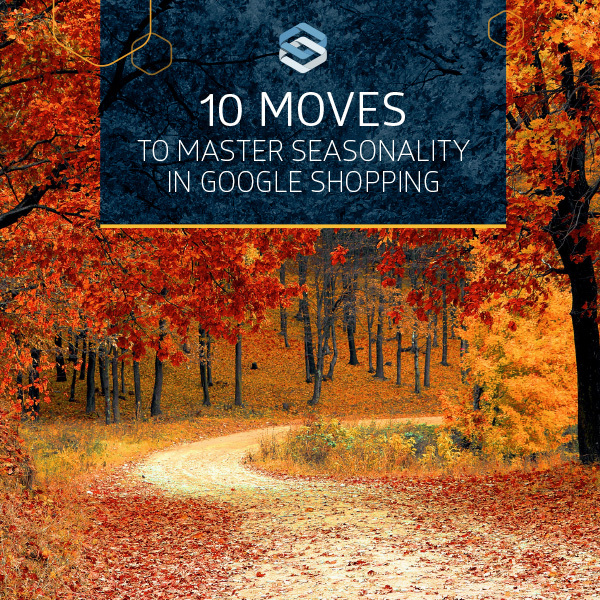 It’s the result of conversations with our retail customers and Google Shopping analysts who plan for and capitalize on every seasonal trend of the year, from New Year’s Day to Holiday. 98% of visitors to your e-commerce site won’t buy anything. And even if they do, the truth is that 40% of your revenue will come from loyal, repeat shoppers. Download now for answers to all of your questions about these tools—plus a few you might not have even thought to ask. 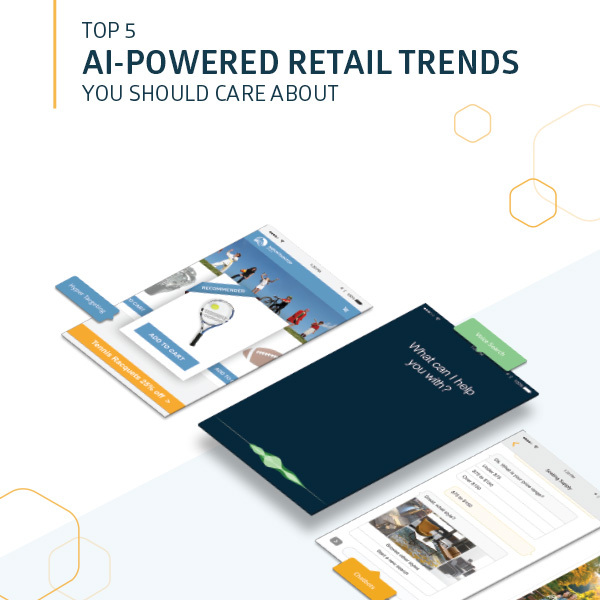 It’s no secret that the retail industry is aspiring to an AI-powered world. But just as the machines need to be smart, so do our decisions for how to use them. Which applications of AI are more relevant—and more valuable—than others? Shopping-related searches on smartphones grew 120% from November 2014 to October 2015. 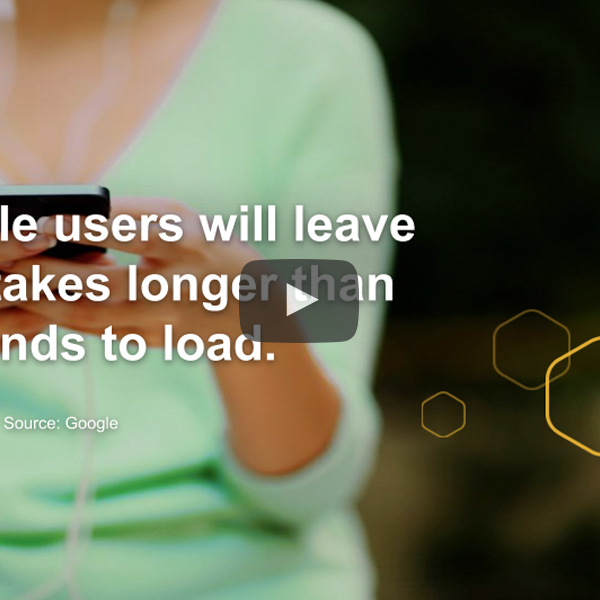 Yet mobile conversion rates are roughly half that of desktop conversion rates. 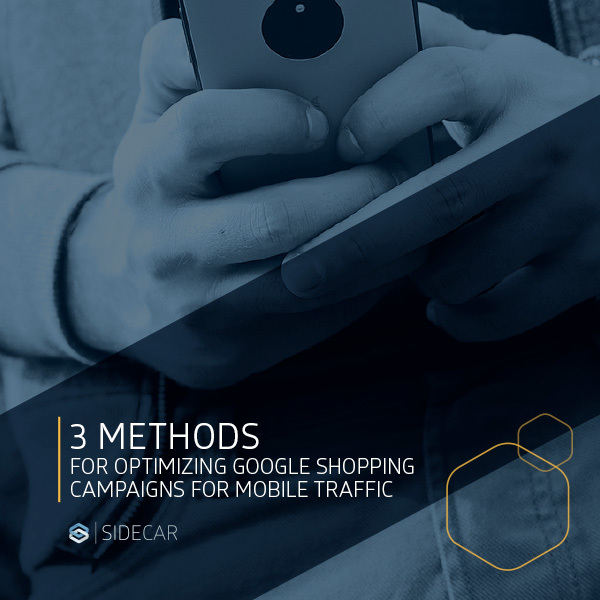 How can you optimize your Google Shopping campaigns for this flood of mobile traffic? Retailers have rapidly adopted dynamic ads since Facebook launched them in February 2015. 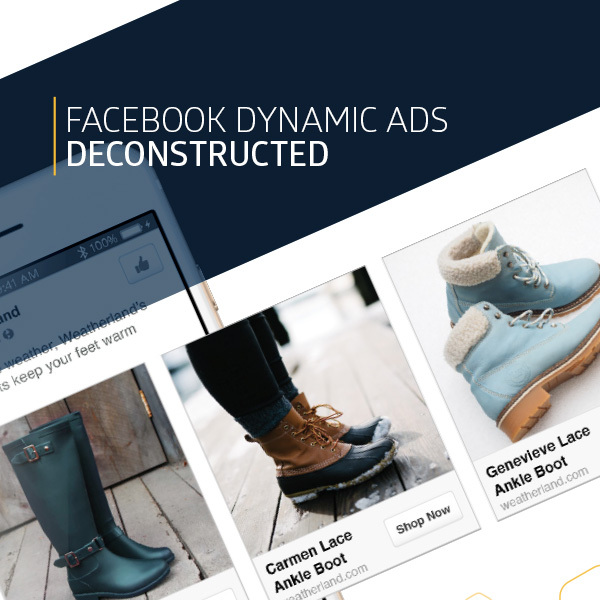 But you might be wondering: How are dynamic ads different from other Facebook ads? And am I missing the boat if I don’t get started with dynamic ads right now? Download your free guide to find out. Should I invest in dynamic ads? Do I need a specialized product feed? How do dynamic ads differ from search PLAs? How do I get started with dynamic ads? E-commerce revenue totaled $105 billion during Holiday 2015. That’s a 9% YoY bump. But which channels drove that growth? 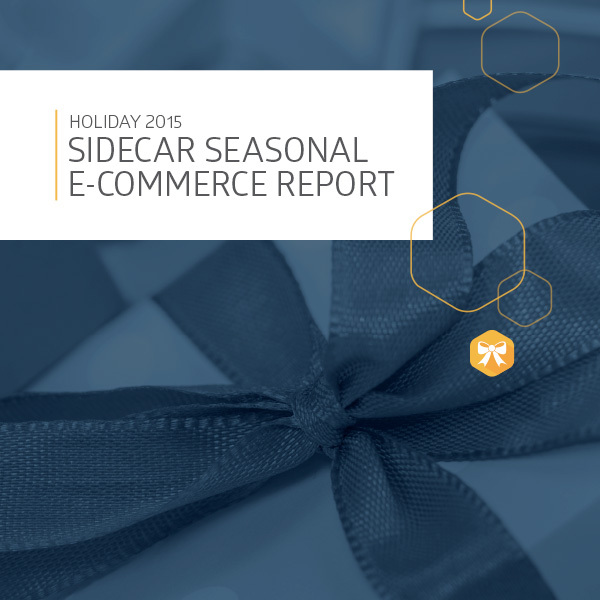 Get the full scoop in Sidecar’s Seasonal E-commerce Report: Holiday 2015. Download today for the most critical stats on this all-important shopping season. Seasonal ebbs and flows are a given in retail. But how to ride these waves in Google Shopping is less certain. 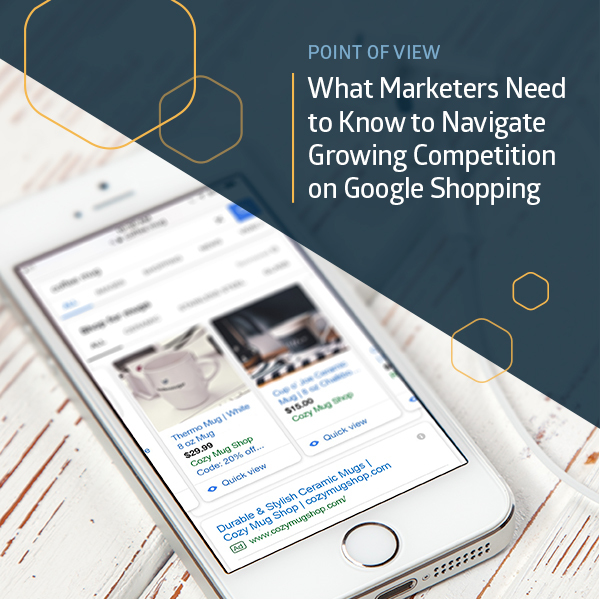 It’s no secret competition in Google Shopping is on the rise as more retailers enter and increase their investment in the channel. What was once the savvy marketer’s secret is growing more crowded by the day.